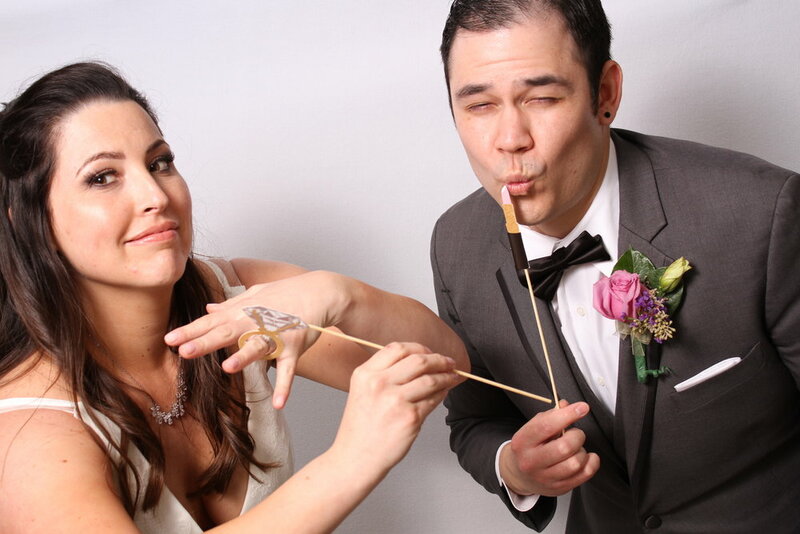 Imagine the excitement a photo booth can bring into your event. Let us provide the props and decorations for your special day. We will keep your guess entertained while capturing epic moments. Your guess will always have a memory to look back on. We love theme parties and thinking outside the box when it comes to getting the party started. We hope to always provide our client what they desire and work with what ideas you have. We look forward to working with new and loyal clients.